Life Update: The Future | What Does Mel Think? After a really disappointing set of results for my AS Levels, I was so so motivated to work as hard as I could to achieve what I needed to be able to go on and study English Literature at University. 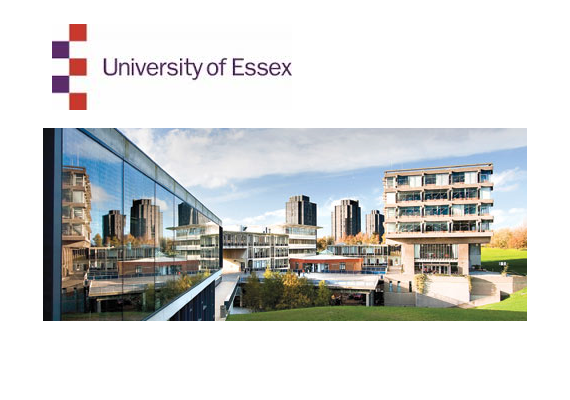 Thankfully this hard work paid off when I woke up on the morning of results day to see I had been accepted in to my first choice, the University of Essex. This was such a relief for me and such a surprise, I had decided that perhaps A Levels just weren't for me and perhaps I didn't have what it takes to study at University. But luckily I proved all my teachers wrong who thought my grades last year were due to lack of effort or skill, plus I made my parents and my boyfriend super duper happy when they didn't have to find the words to tell me it was okay even though it really wouldn't have been. So this past week I have been starting my preparations since I hadn't even looked in to what I might need in case I didn't get in. I am so excited as I have already met some of my house-mates who seem lovely, and I have chosen extra modules (including one in Spanish which I am thrilled about), also (perhaps most importantly) I have purchased my freshers wristband so I can enjoy the intense two weeks of activities/partying/making friends. I guess this means my life is pretty much sorted for the next three years which is a scary but also comforting thought because the big bad world is still locked away for a while. I am hoping that Uni life will bring some interesting blog posts and definitely a whole lot of book related knowledge that I can share on here. I am excited and you guys should be too!! As I an pretty much clueless about what University requires of me other than hard work, cooking skills and general stamina to party but also study, please comment below if you have any tips of what to pack or what I need for my actual course etc.